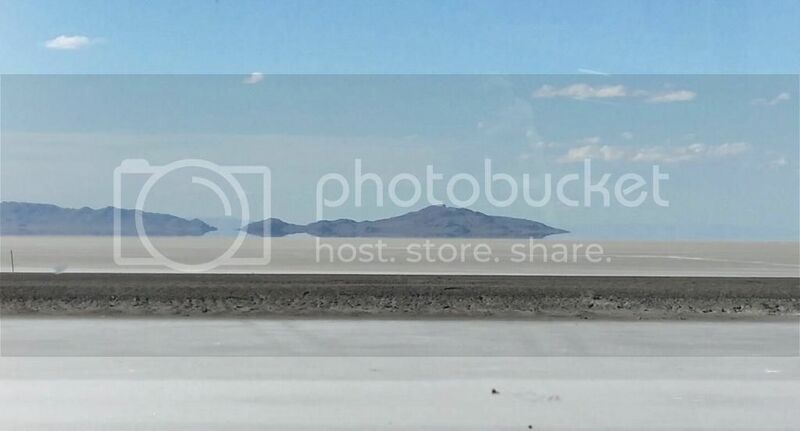 We left the cool and fresh salty air of Northern California's Bay Area and drove through the impossibly fertile Central Valley, high deserts, and mountains to arrive at a very different salty venue: the Great Salt Lake Desert. Someday, we'll have the time to fully explore both. In the meantime, it's fun to compare the two.